Introducing the most sophisticated twinkle icicle light ever: SoftTwinkle. 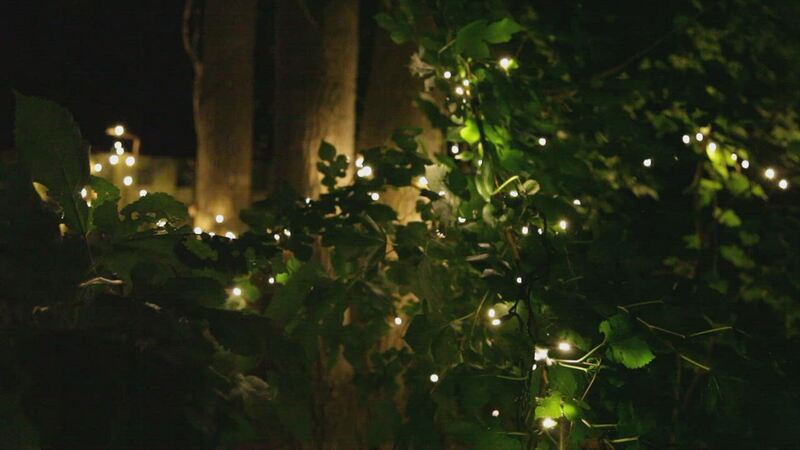 Unlike regular cool white Christmas twinkle icicle lights, SoftTwinkle lights pulse off and on slowly and gently, creating an elegant and exciting display that looks amazing indoors or outdoors. Add elegance to celebrations and events such as baby showers, birthdays, and weddings! These are the lights you want for hanging on your roof and fence. Cool white icicle lights pair perfectly with sheer fabric, or simply to enhance your room. These are beautiful icicle lights. The soft twinkle is an elegant touch as well. Very solid construction, as I have come to expect from Christmas Lights Etc. Received many positive comments from family members! These lights give off a professional, subtle pattern that is lovely and has a calming, peaceful effect.